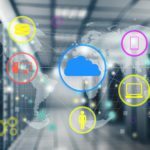 2018 witnessed the emergence of several important pivot points that changed the trajectory of cloud in a big way, making it an even more important part of enterprises’ core IT strategies for 2019/ Now, Deepark Patil (senior vice-president for product and engineering at Virtustream) has pinpointed three key prediction for cloud computing across the next 12 months. Recently, Patil shared these predictions during a webinar co-hosted with Lauren Nelson, principal analyst at Forrester, and substantially focused on the content of Forrester’s own 2019 Cloud Predictions paper. As cloud has become a default paradigm, the reality of making bets on multiple providers and then figuring out how those clouds work together seamlessly is a key question CIOs and CTOs have been asking themselves. In 2019, customers will make bets on multiple cloud platforms. Cloud providers need to work together to deliver a seamless experience. There are a variety of considerations – from performance consistency through network connectivity, abstraction, management and API consistency – to make sure the migration journey doesn’t become more complicated just because customers want to make a bet on multiple cloud platforms. A few years from now, the majority of CIOs will have to manage multiple clouds, service level agreements, touch-points and data flows across different platforms. Any cloud provider that does a good job of alleviating these ‘pain points’ by playing well with other cloud providers and eliminating roadblocks to creating a consistent experience across clouds will be successful. 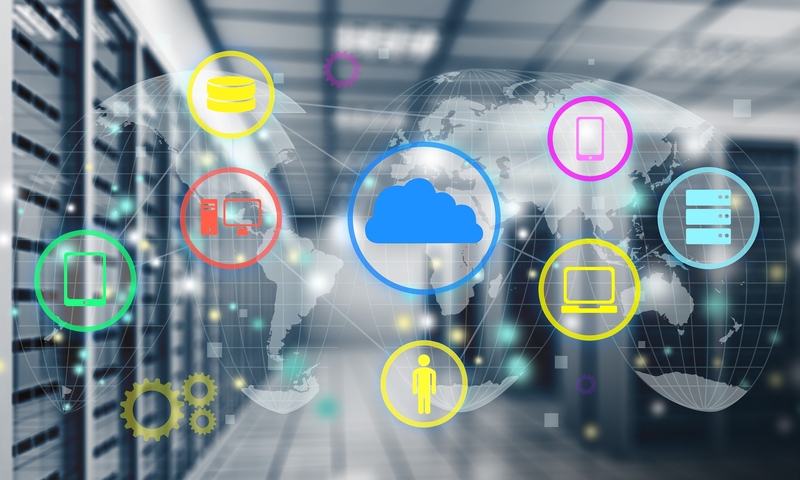 As more legacy applications, complex workloads and mission-critical workloads start to move to the cloud, enterprises will need to think more about application and workload migration both in terms of timeline and choice. Over the last decade, items moved to the cloud were either experimental or cloud native – legacy migration has not been a big challenge or concern for CIOs. However, as more mainstream and legacy apps move to the cloud, migration and on-boarding will become a much larger consideration. This will be a key priority for customers. Companies must make significant investments to ensure that clients are able to seamlessly move all of their applications to the cloud over the next couple of years. It will be important for service providers to be a true partner for their customers and provide guidance on the transition. We will continue to see massive democratisation of technology as a whole, from hypervisors and virtualisation to cloud management tools and technology. The democratisation of the cloud will be led by open source technology, and will happen across the board from operating systems to the application stack. The developer sphere will continue to drive this movement and become an even more important audience in 2019 and beyond. Overall, customers will be worrying less about where workloads reside in 2019 and be more focused on what business results they can drive around productivity and efficiency. As the cloud landscape changes to accommodate these and other emerging trends and technologies, it’s important that end users choose a cloud provider that can change and grow with them, in turn developing a deep working partnership that lasts for many years.